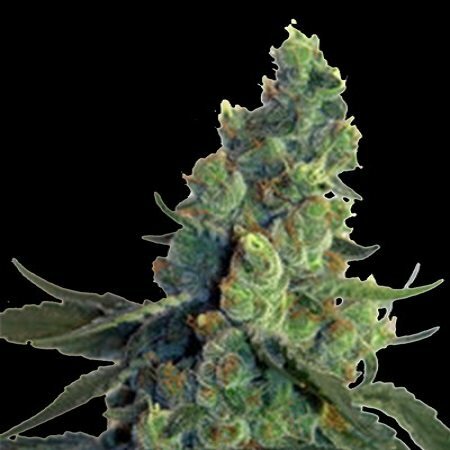 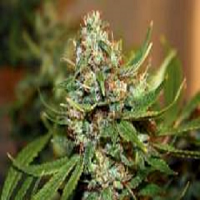 Sour Chelumbian Regular from the NorStar Genetics Seeds cannabis seed bank is a powerful cannabis strain that is sure to impress. 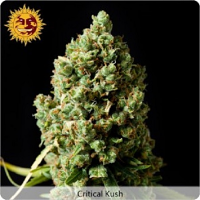 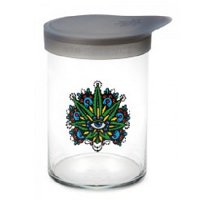 Bringing together genetics from East Coast Sour Diesel and Chelumbian Genetics, this powerful strain provides a positive, creative, and mood enhancing effect and a unique sweet and sour taste. 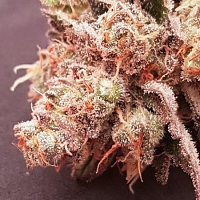 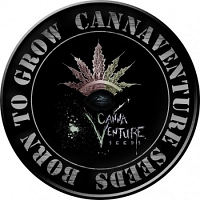 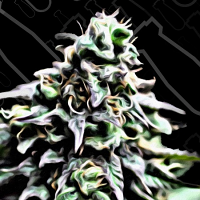 For further information about NorStar Genetics Seeds Sour Chelumbian Regular, or any of the weed seeds in our collection, please do not hesitate to contact us.